If you were a fan of the now-closed Bocado’s Mexican restaurant in Montrose, chances are you’ll love Red Ox Bar and Grill. While Bocado’s is no longer open, its owners, Teresa Flores and Lily Hernandez, have another restaurant where you can enjoy their brand of fresh, authentic Mexican food. 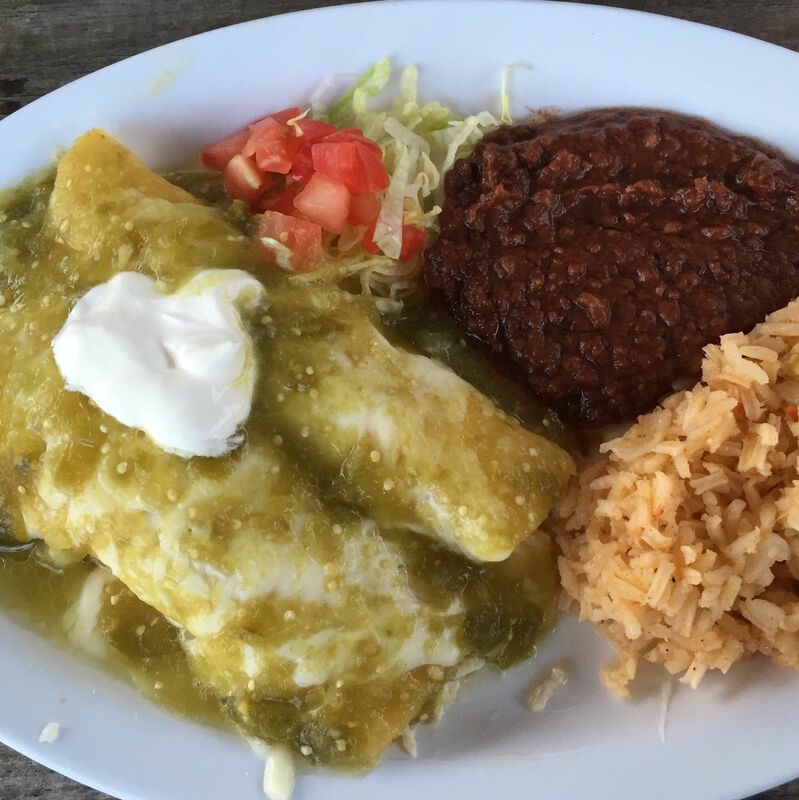 The menu isn’t huge, but you can pick from Mexican classics such as tacos, enchiladas or flautas. The inside of the restaurant is a bit small, but a patio is attached. An icehouse-style garage door wall separates the patio and the restaurant and on nice nights, they’ll open the wall up. 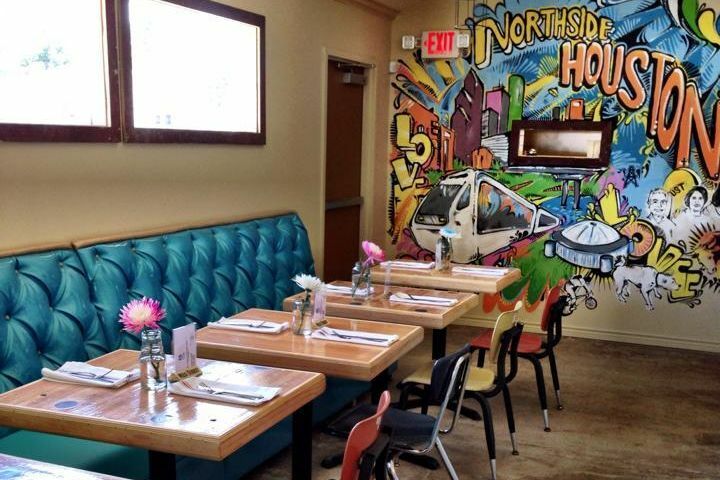 Cozy, unpretentious and kid-friendly, with excellent, reasonably priced food, it's an ideal stop for families. While the chips and salsa aren’t complimentary, they are well worth ordering. Happy hour specials are available all night on Fridays and Wednesday is steak night.